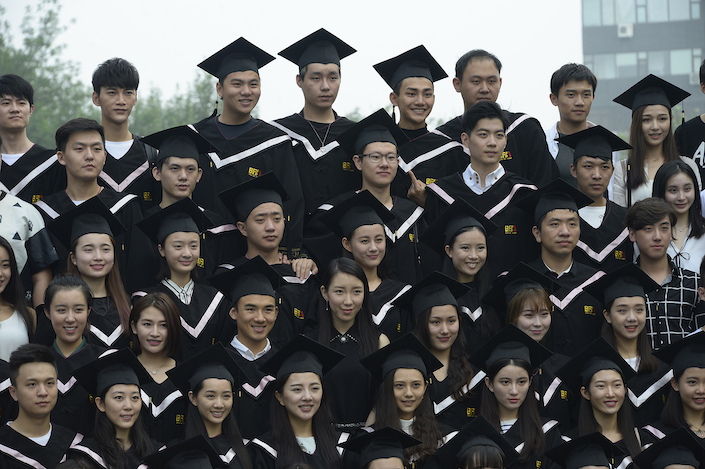 It’s a tough job market out there for China’s recent grads. Approximately 8.34 million students graduated from higher-education institutions this fall — a record number that exceeds last year’s count by 140,000, according to the Ministry of Education. Thus, China’s State Council announced 15 new measures Wednesday to help boost employment. Those include refunding unemployment insurance to firms that refrain from heavy layoffs during times of difficulty. Local governments are also encouraged to provide loans and venue support to entrepreneurs.